One of the greatest things about the Harry Potter series, in our opinion, is the almost fanatical dedication of its legion of fans. The sheer amount of cool Harry potter-based stuff on the internet is truly staggering (sometimes in a good way, sometimes not so much). We here at library blog headquarters have had a little look around the interwebs to bring you this week’s pick of cool stuff from the Potterverse. 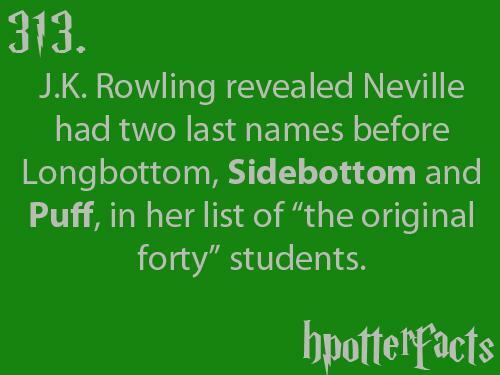 Have you ever read about the kids at Hogwarts sneaking out for an illicit butterbeer and thought ‘Yum’? 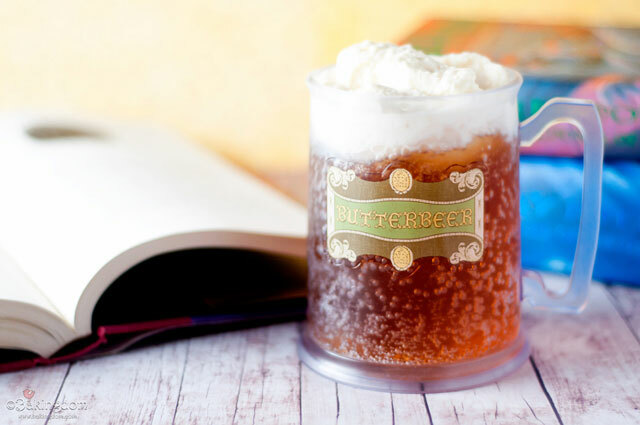 Well luckily for you, some enterprising netizen has posted a recipe for butterbeer which looks mighty tasty although it contains some strange American ingredients like ‘imitation butter flavour’. 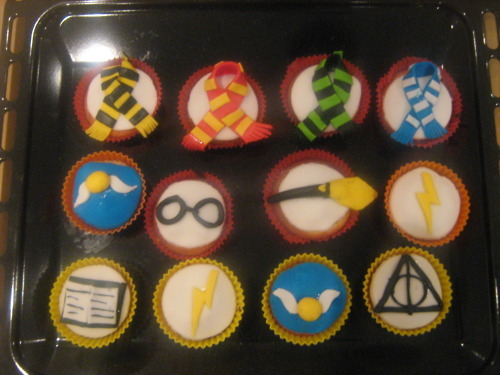 There are also some links to even more Potter-inspired recipes at the bottom of the post! 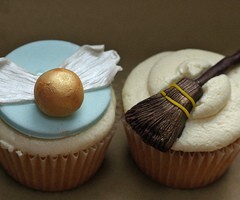 Harry potter cupcakes. ENOUGH SAID. Vote for the PengTeen Awards!